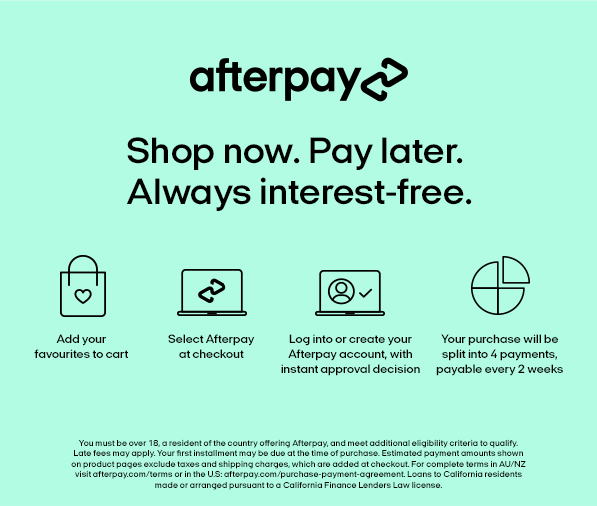 We’re here to let you in on the best kept beauty secret that could change your beauty routine almost in an instant; and the best part is that it all happens while you sleep! We’re talking about silk. Specifically, the wonder of mulberry silk. Widely renowned as the highest quality silk, our Morgan & Finch White Label Silk Pillowcase is made from 100% pure mulberry silk. Having reached cult status amongst the beauty savvy and beauty obsessed, sleeping on silk literally redefines the term ‘beauty sleep’. Soft and smooth, silk prevents damage, wrinkles and creasing across your face and neck. Unlike other fibres which can cause friction between your skin and the pillowcase, silk allows the skin to glide across the surface rather than pulling or tugging against the fibres. Since there is no friction with silk, crease lines, marks and, what eventually become permanent wrinkles, are significantly reduced. Sleeping on a silk pillowcase happily helps your skin stay healthy and smooth! As a natural fibre, silk allows your skin to breathe, minimising irritation. Gentle on your skin, this sensitive-skin-friendly fibre is also temperature regulating, ensuring you sleep comfortably all night long, all-year round. Silk contains 18 amino acids that naturally complement your skin care regime, helping to counter the effects of ageing and preserve moisture in the skin. Naturally hydrating, silk helps keep moisture close to your skin, meaning it won’t absorb your skin’s natural moisture as many other fabrics of choice. This also allows your expensive night creams and moisturisers to work more effectively than they otherwise would, by soaking into your skin rather than your pillowcase! The natural benefits of silk don’t end with your skin; this wonder-fibre also does great things to your hair. Just like it helps your skin stay more hydrated, your hair too will benefit from silk. Hair that lacks moisture tends to appear frizzy, lifeless and is more prone to breakage, which is often caused by the friction between your hair and pillowcase. As silk helps to prevent friction and allows your hair to glide gently across the pillow, sleeping on silk can minimise split ends, knotting, frizz and dryness. Put an end to bed hair and wake up with shiny, smooth, and tangle-free hair! Silk is naturally hypoallergenic, with a natural resistance to dust mites, fungus and mould, making it the perfect option for asthma and allergy sufferers. Sleeping against silk is a true luxury experience. There’s simply no better feeling than the soft, smooth and luxurious feel of silk against your skin. This must-have for year-round comfort will change the way you sleep, and is one luxury worth having. 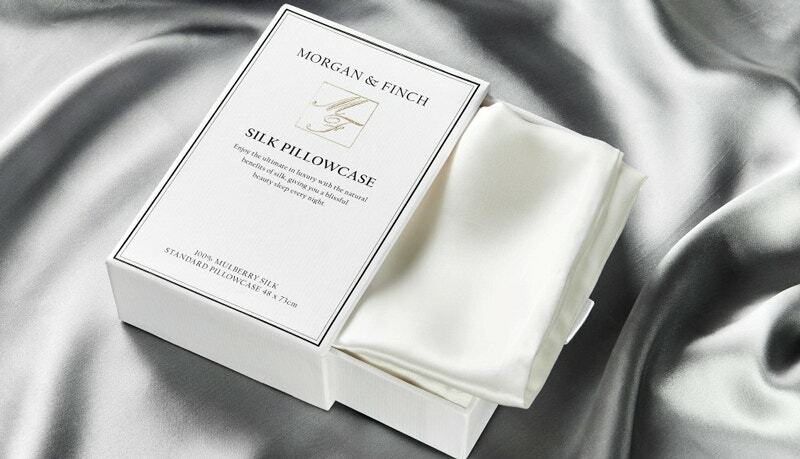 Our Morgan & Finch White Label Silk Pillowcases are machine washable, making them the perfect easy-care skin-care essential. Simply follow the enclosed care instructions to ensure the longevity of your new beauty-companion. For under $80AUD, a silk pillowcase truly is an affordable, long-lasting and worthy beauty investment. After all, how many other beauty products will deliver countless nights of blissful, beauty enhancing sleep for such a minimal investment?